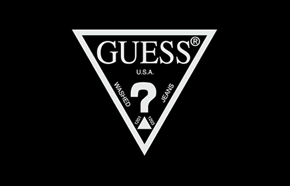 Guess Canada Boxing Day / Boxing Week Sale 2015: Special Offer: Up to 50% off entire store. Exclusions may apply, see store for details. GUESS accessories stores in applicable malls will host the same offer. Date: Saturday, December 26 – Tuesday, December 29, 2015. Special Offer: 30% Off All Full Priced and 50% Off Clearance. Exclusions may apply, see store for details. Date: Saturday, December 26 ONLY. Guess Canada Boxing Day/Week Sale 2015. December 26 to 29, 2015 get up to 50% off entire Guess Canada store.